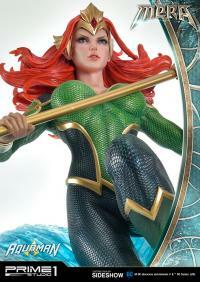 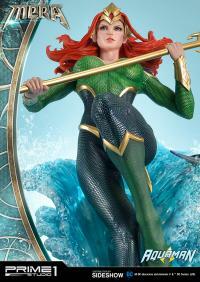 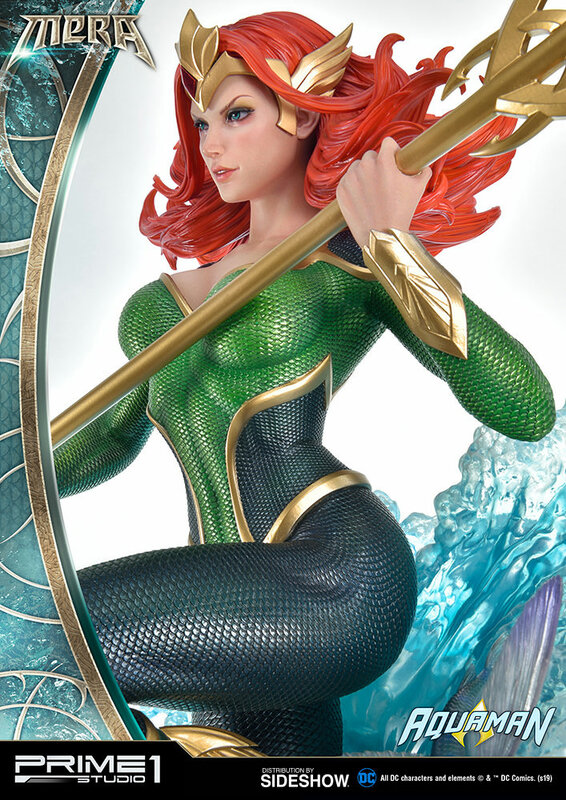 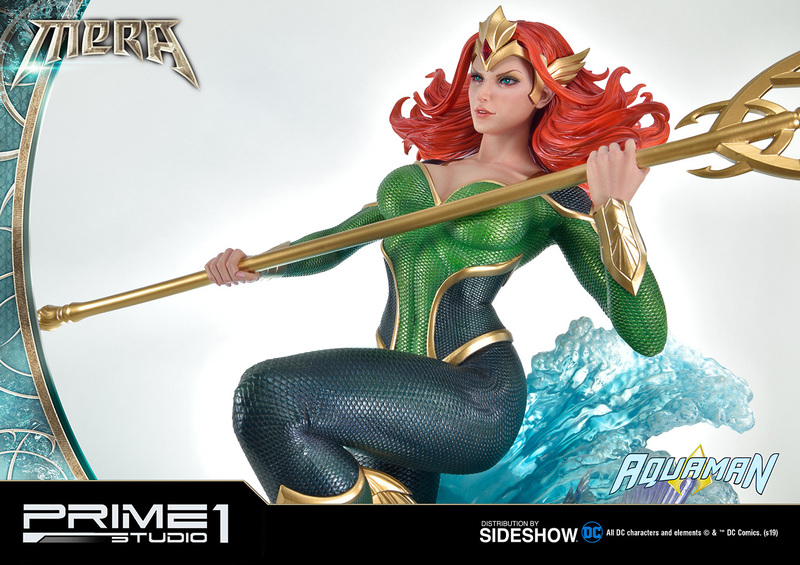 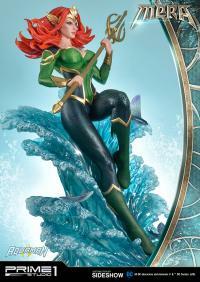 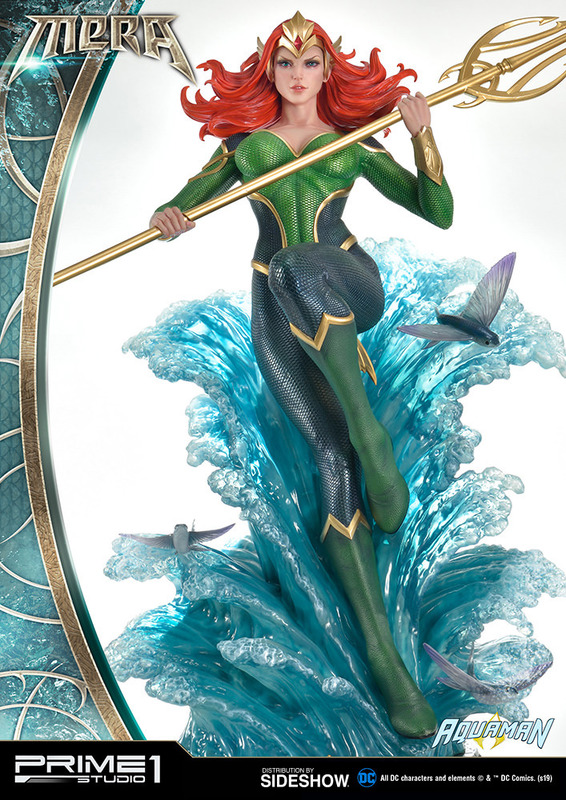 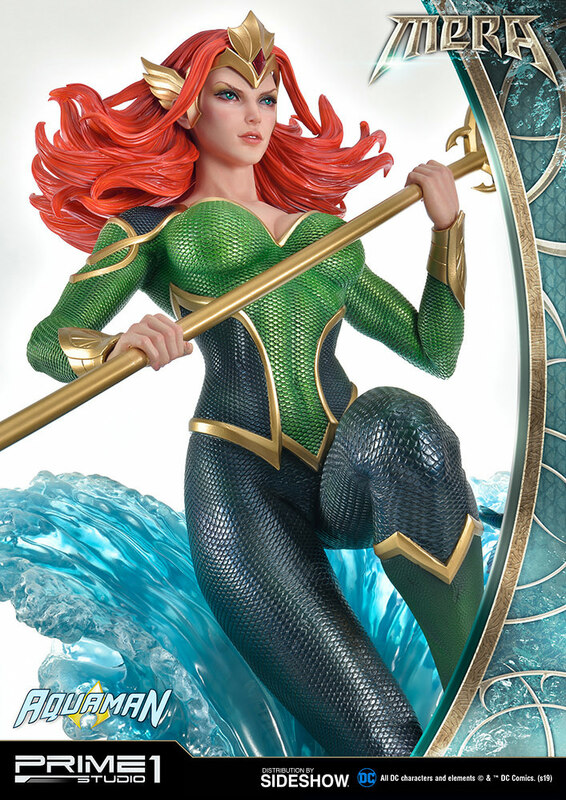 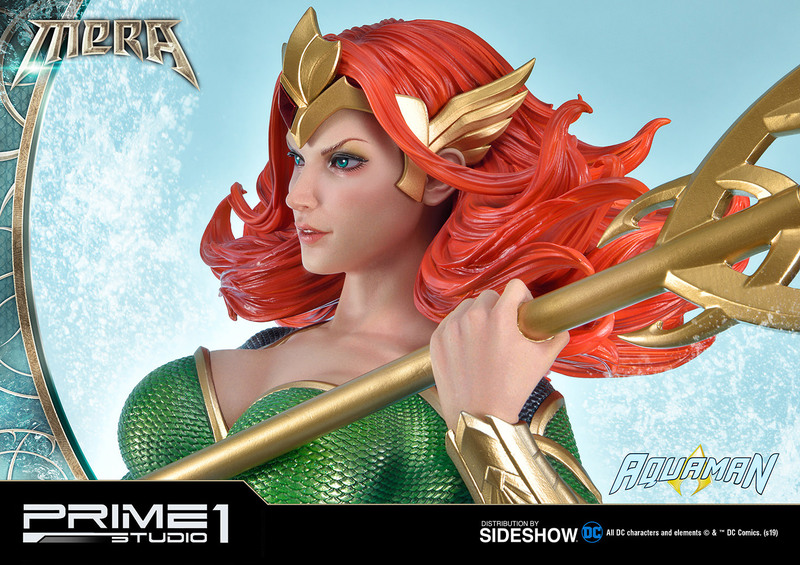 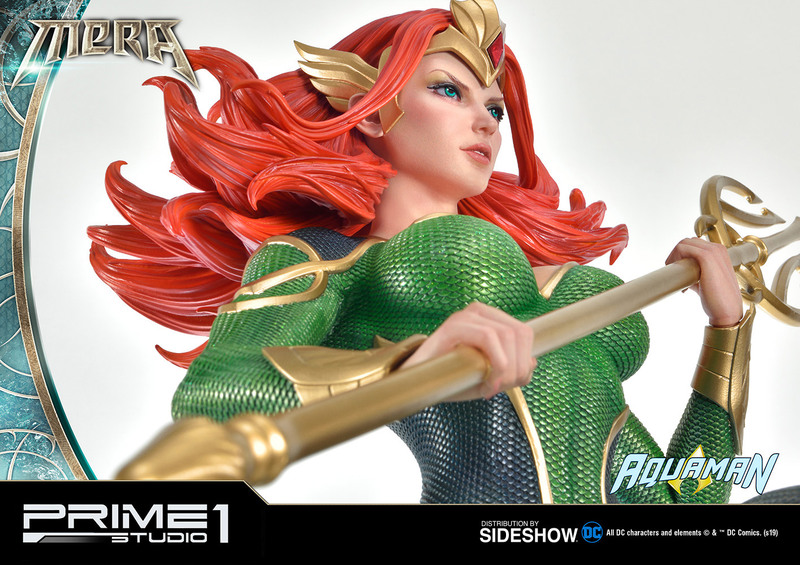 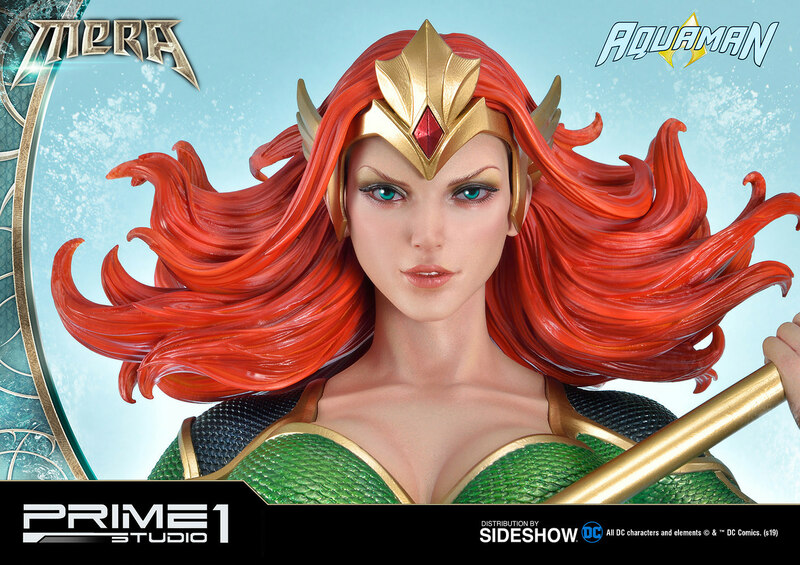 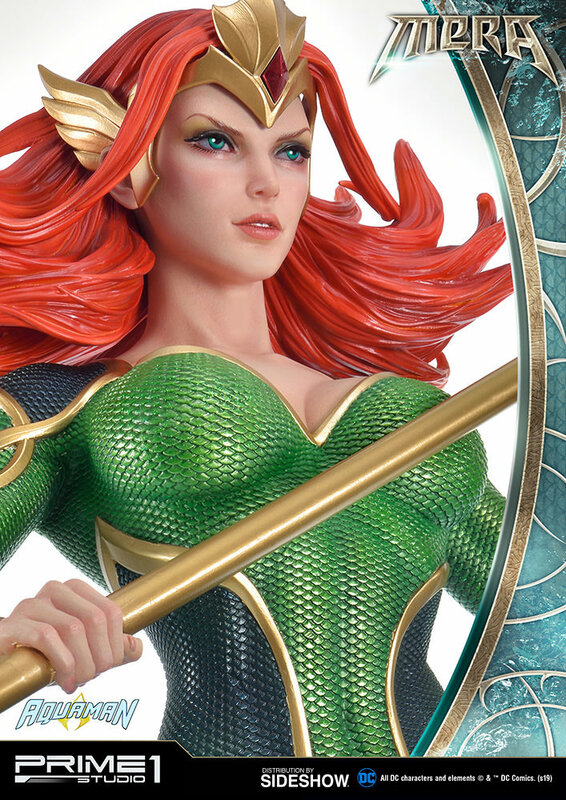 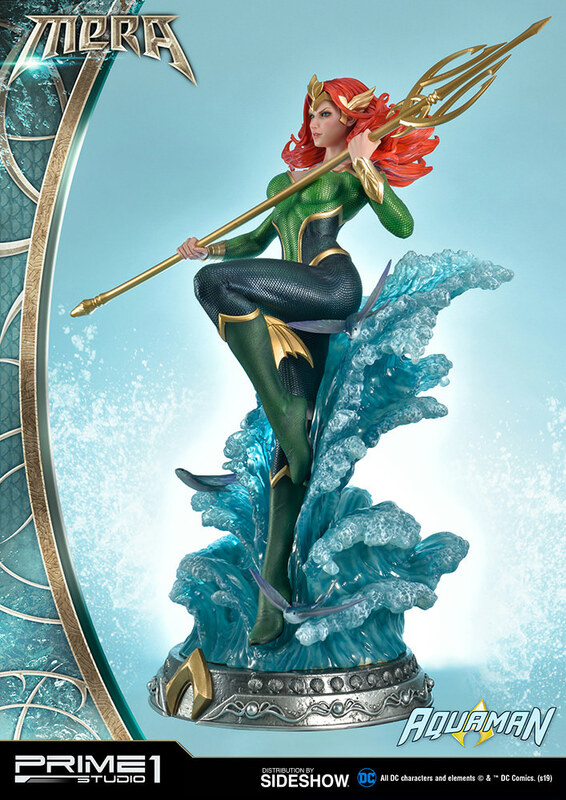 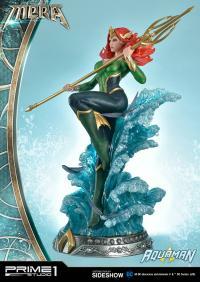 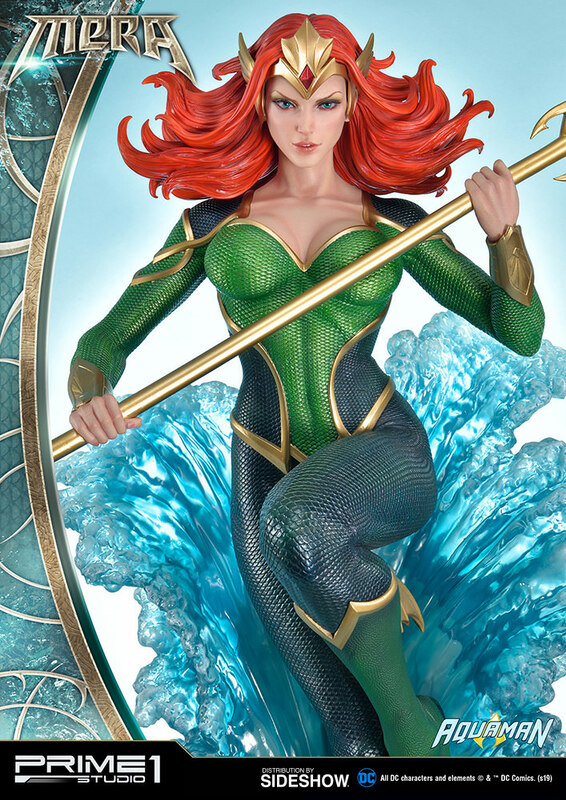 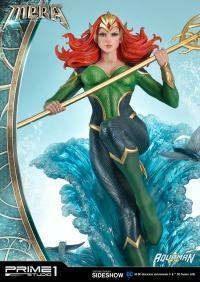 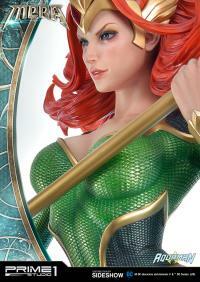 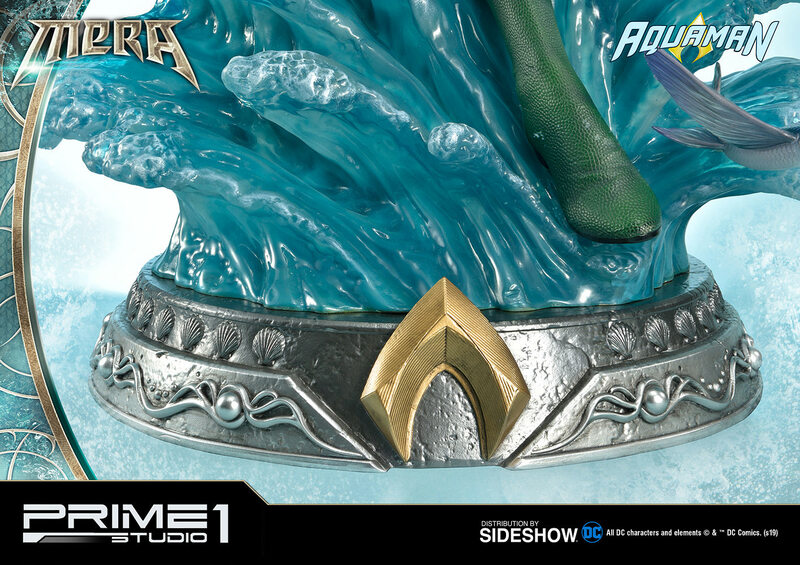 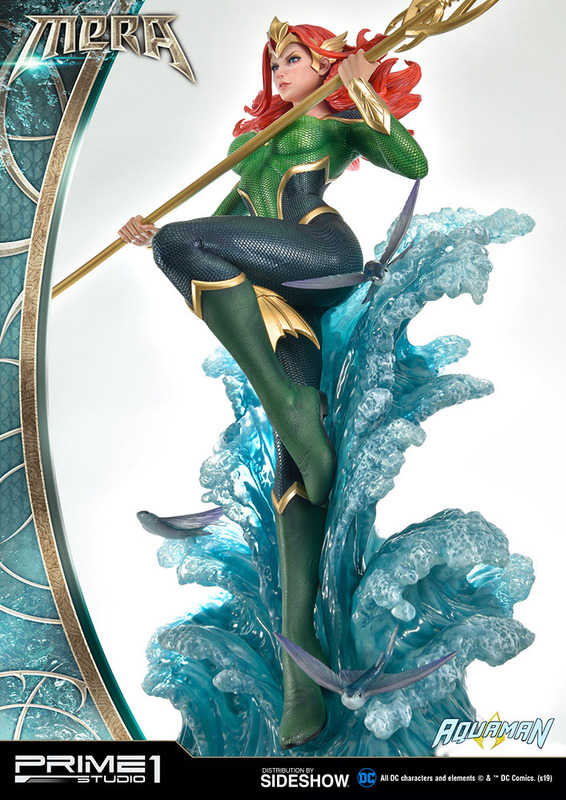 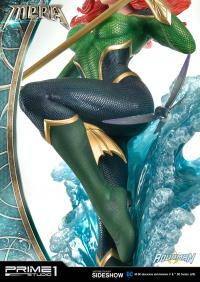 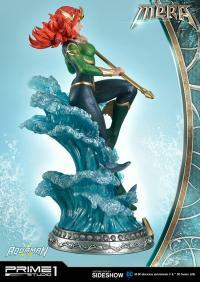 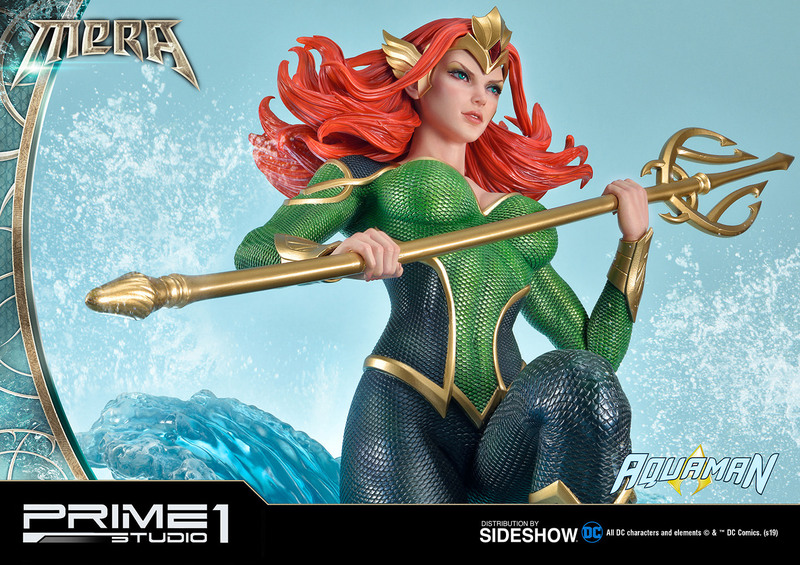 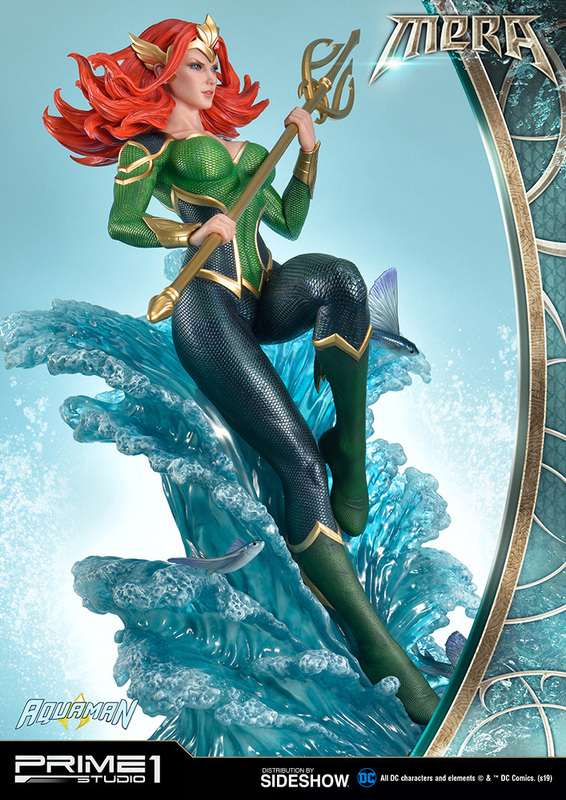 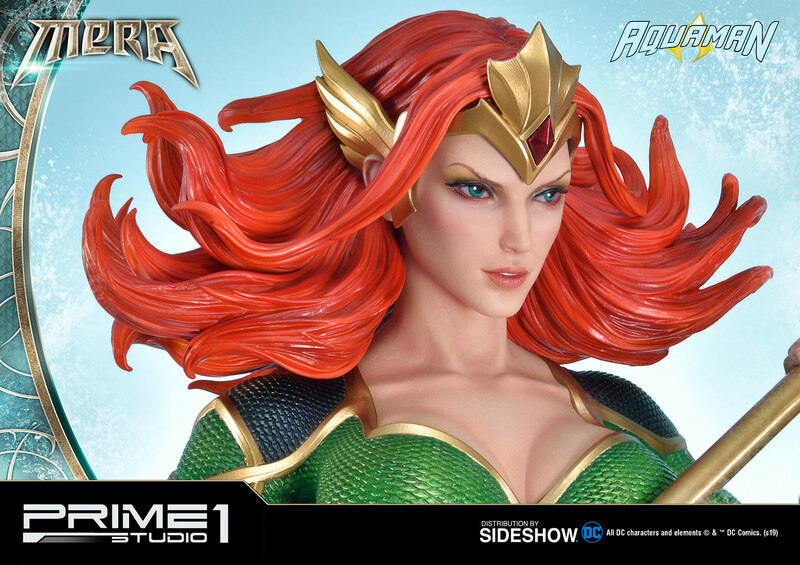 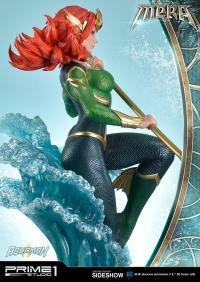 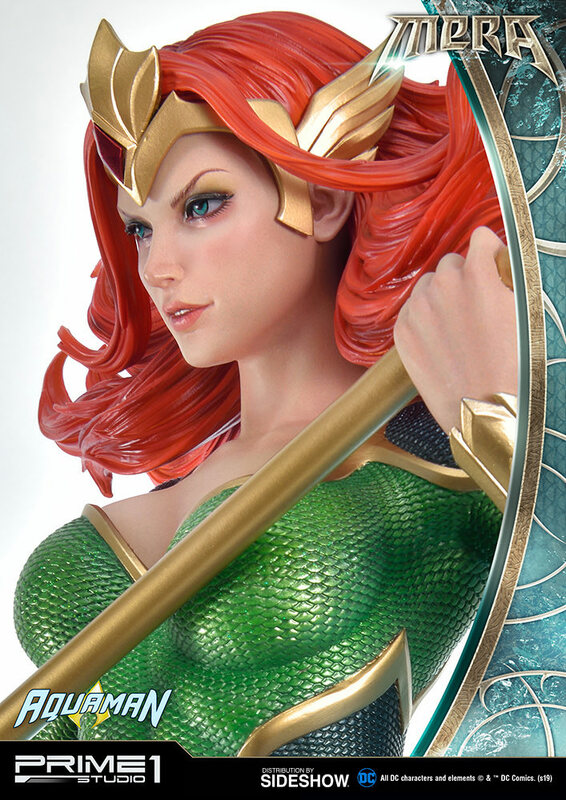 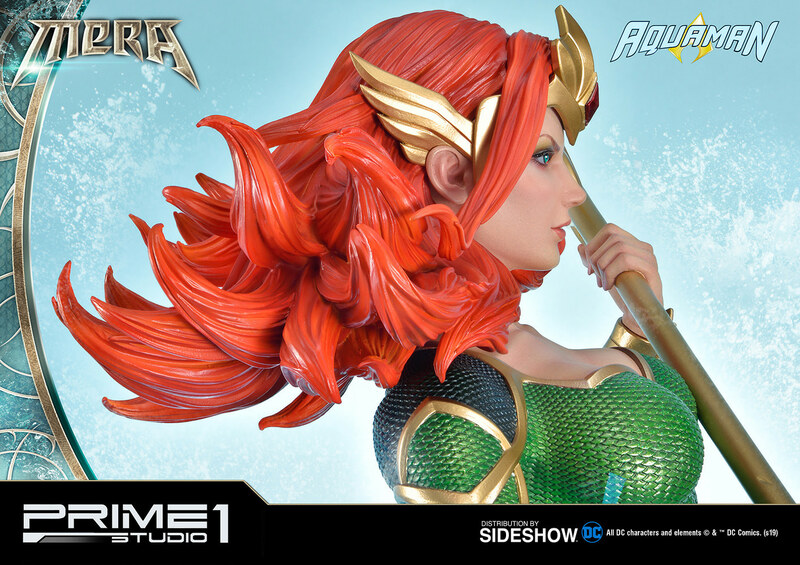 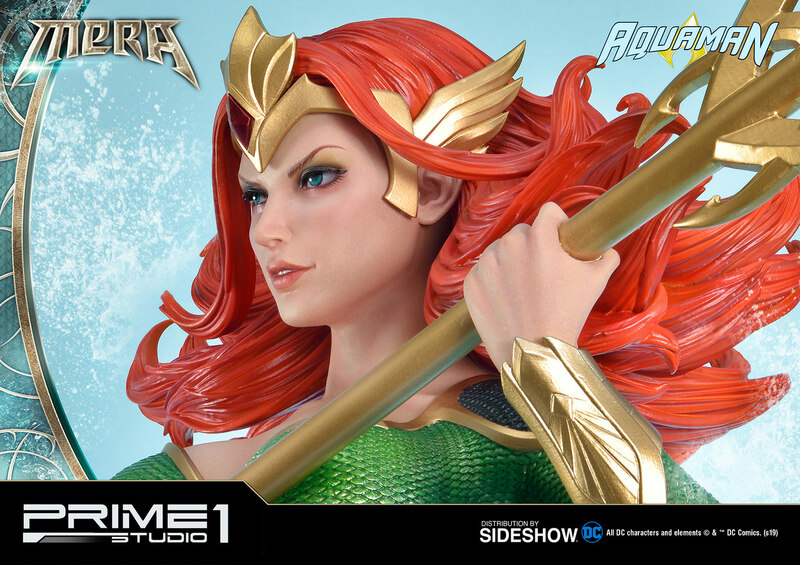 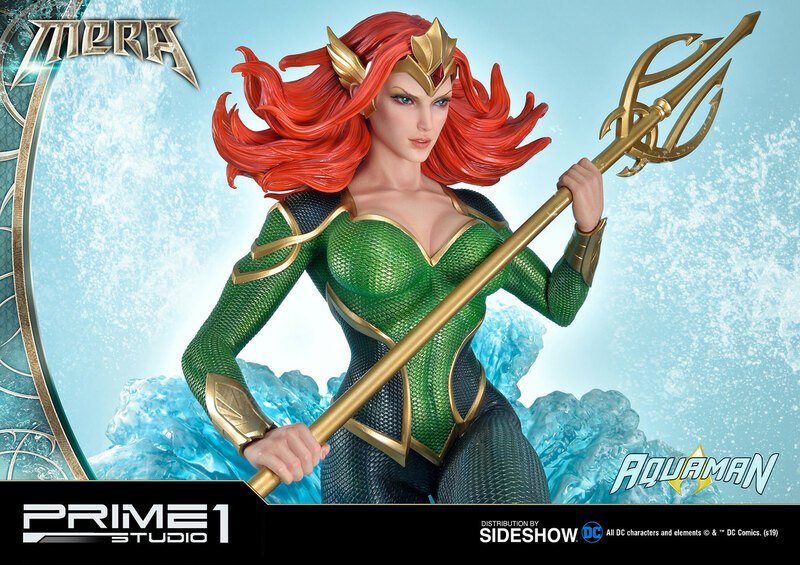 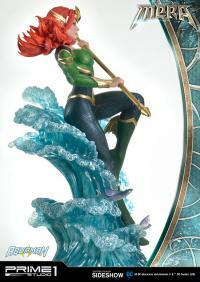 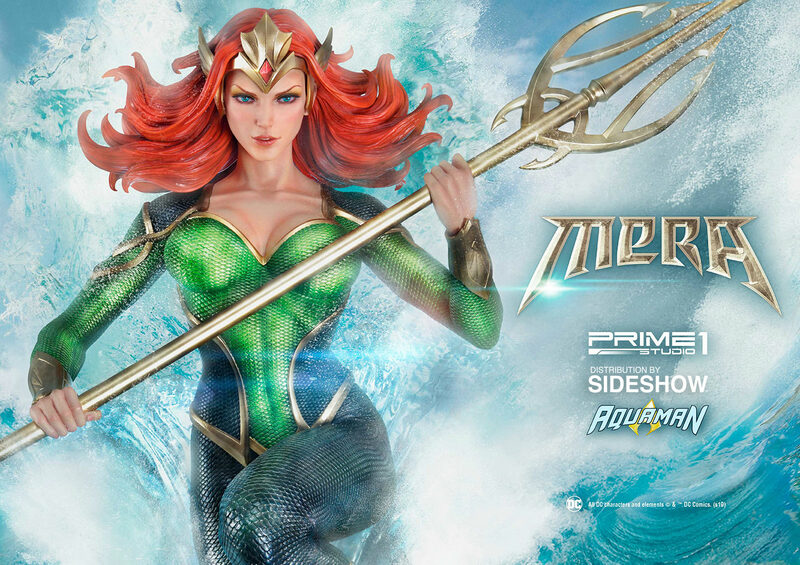 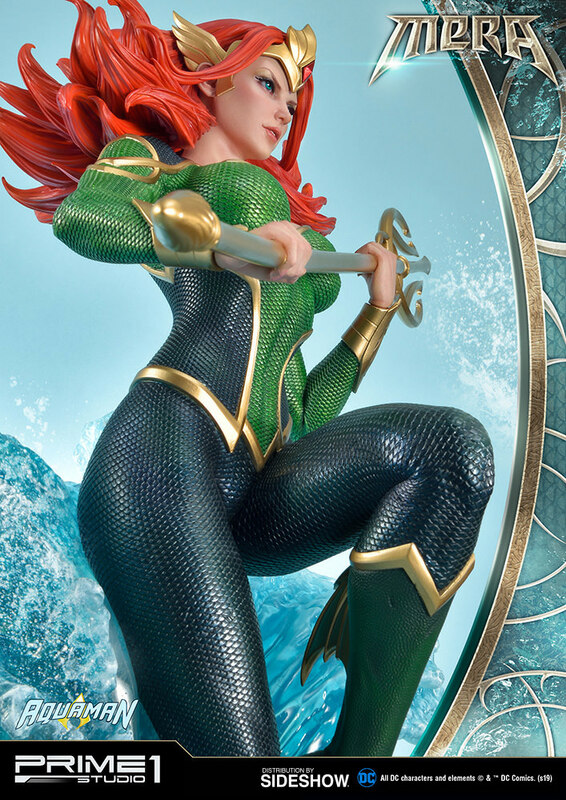 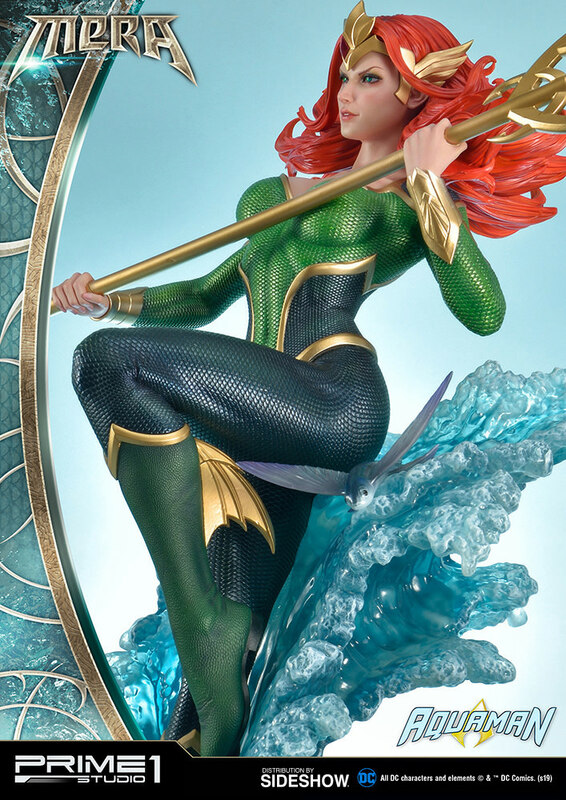 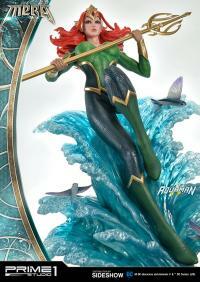 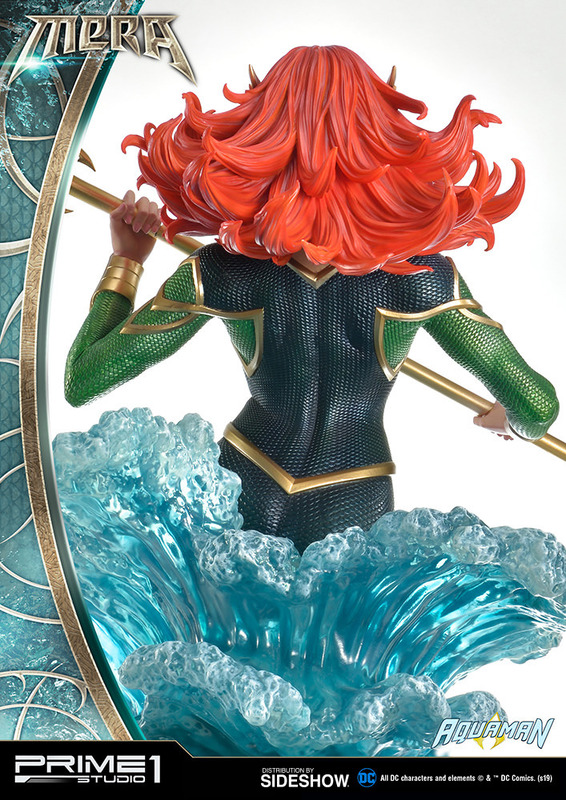 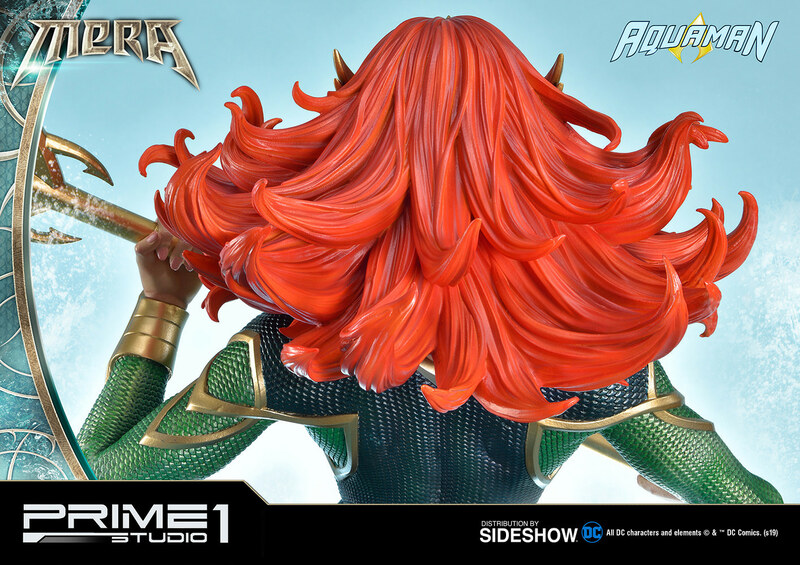 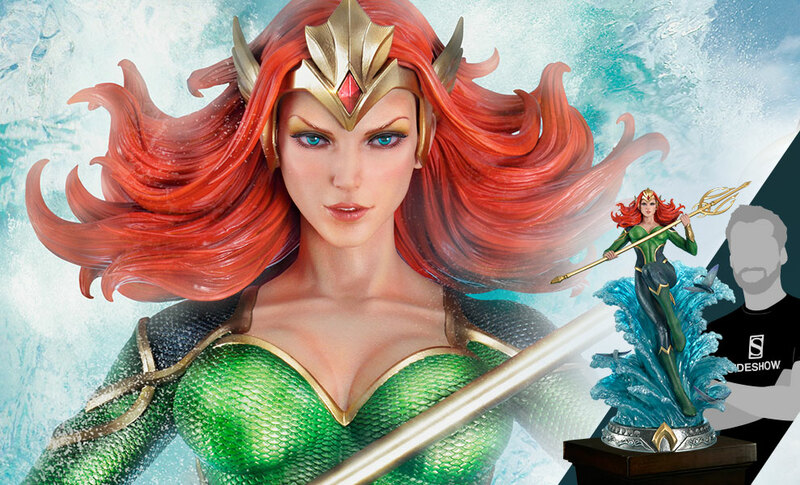 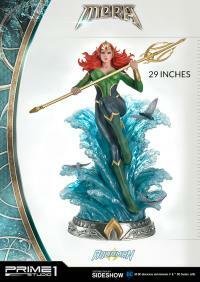 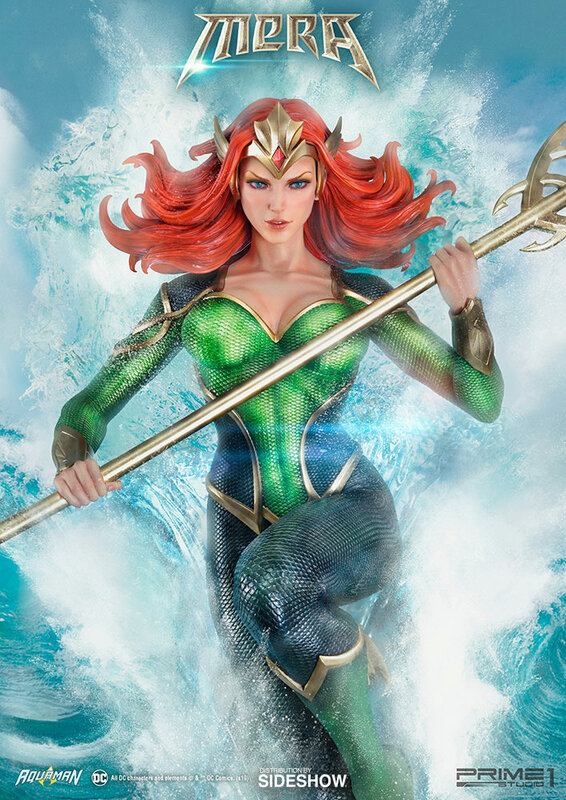 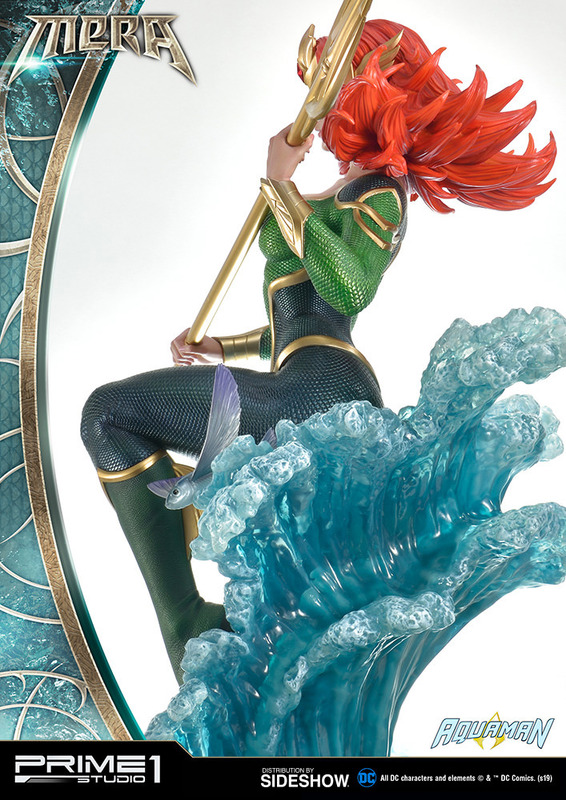 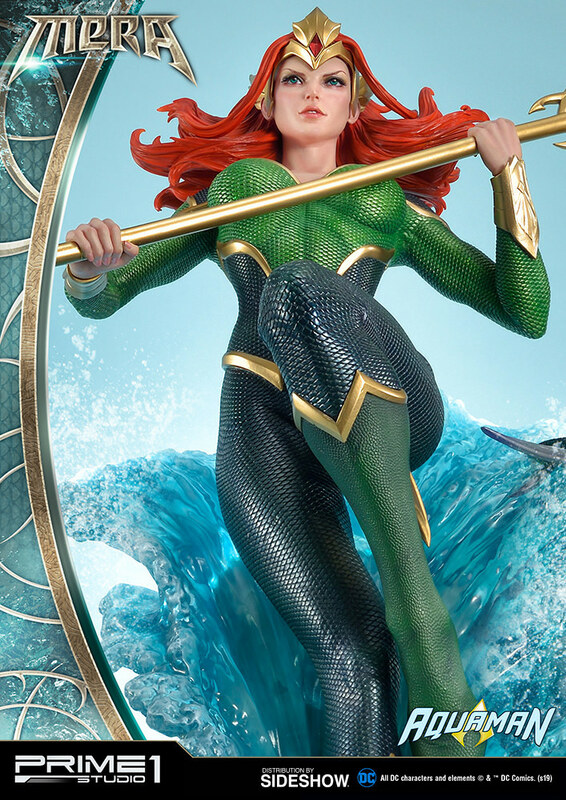 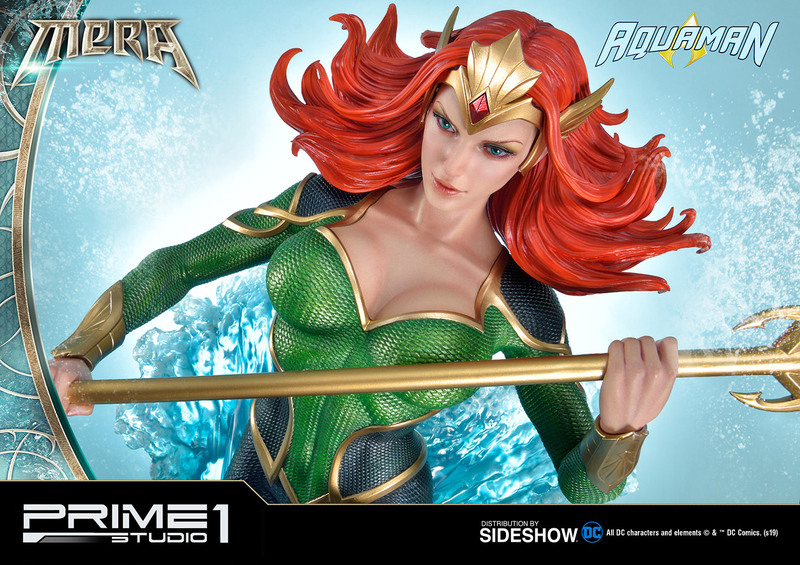 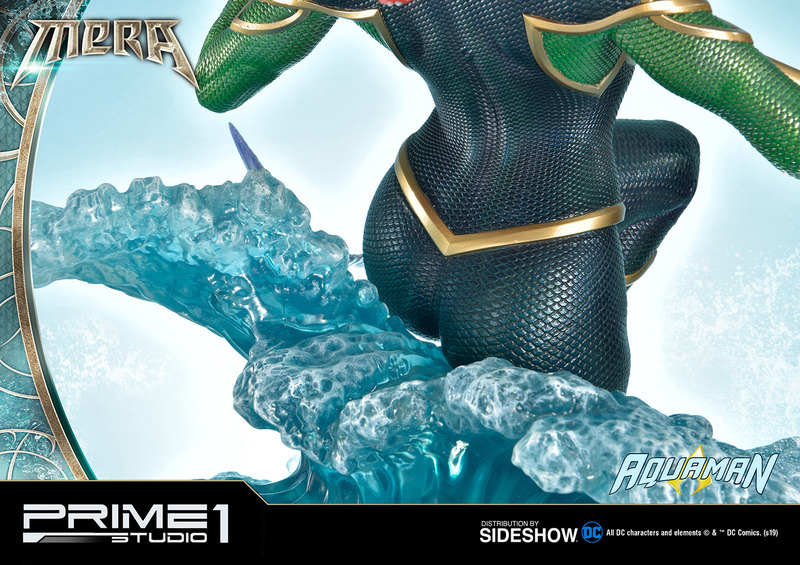 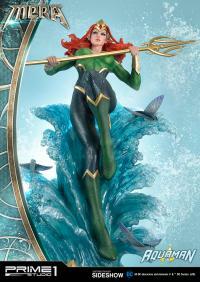 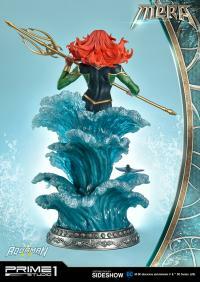 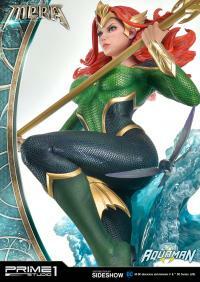 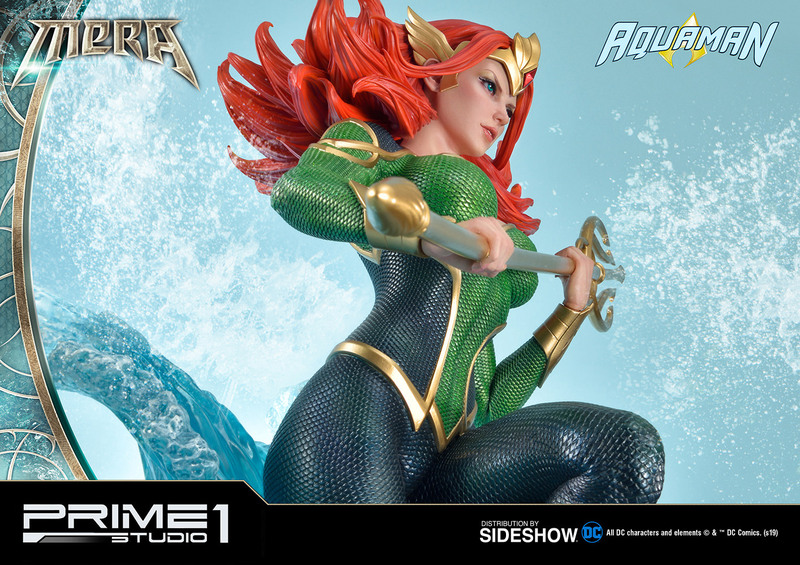 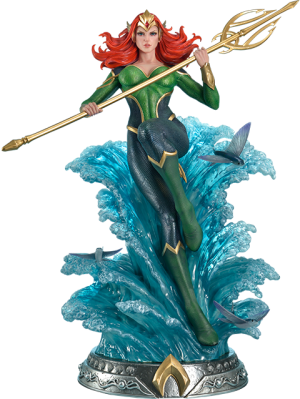 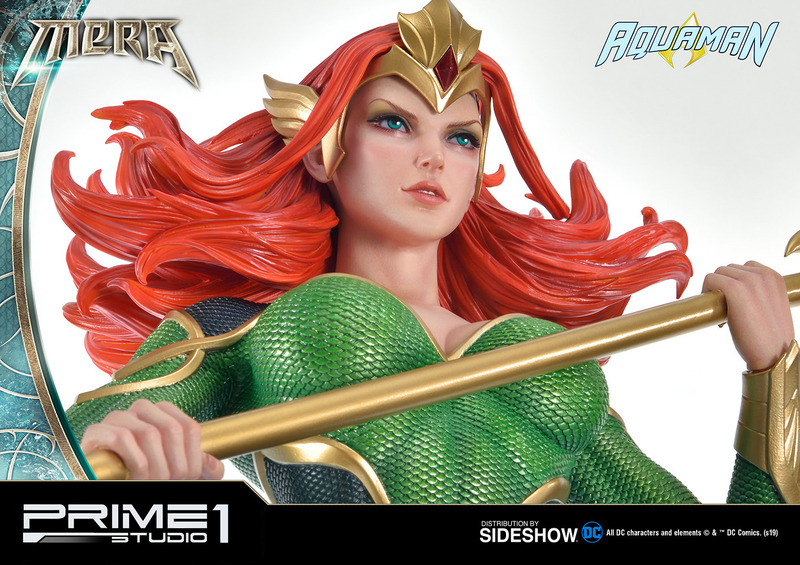 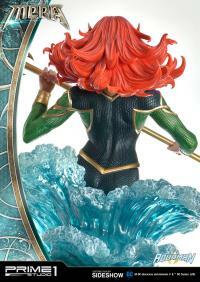 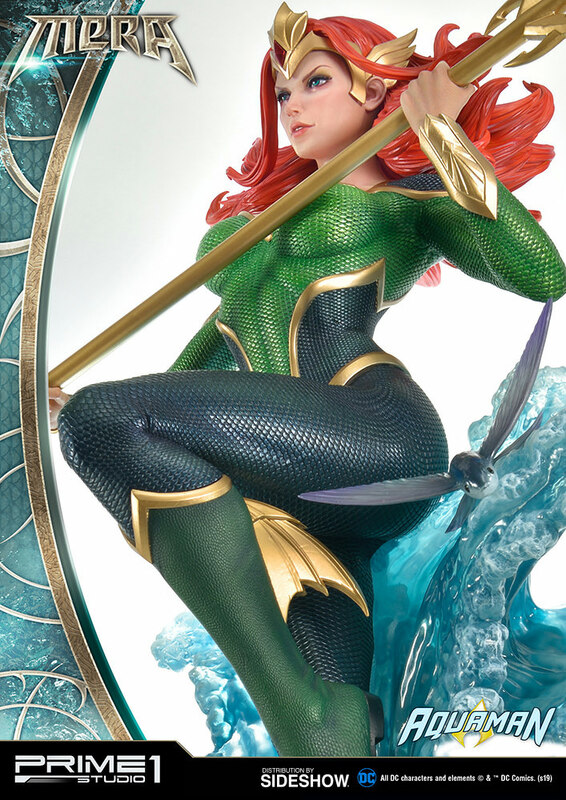 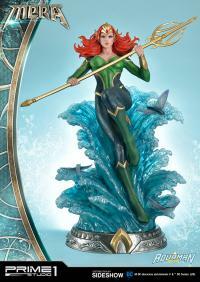 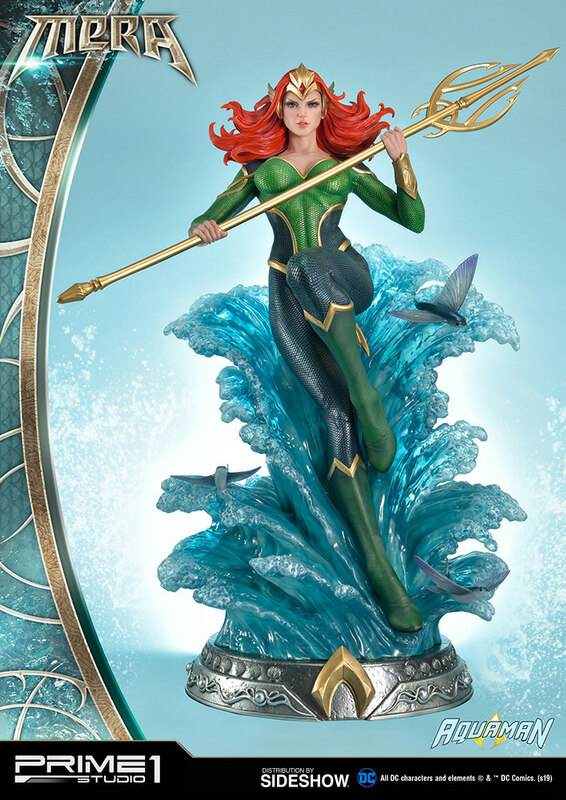 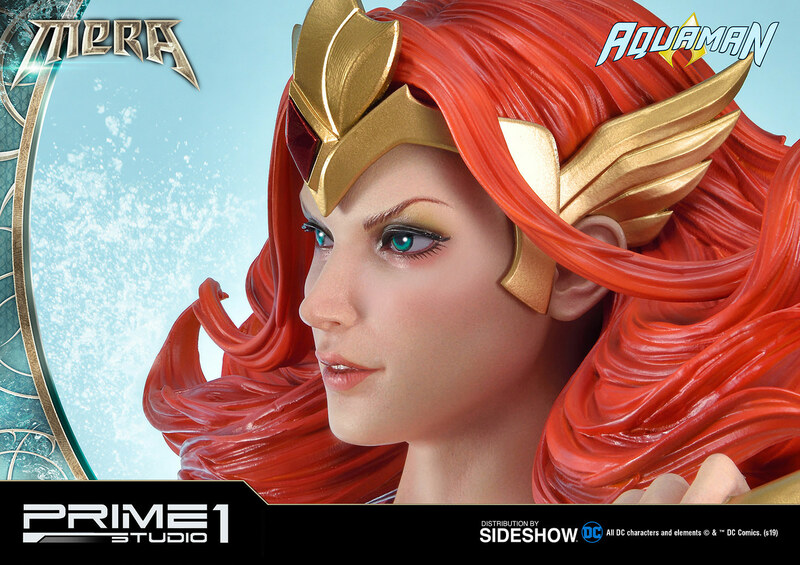 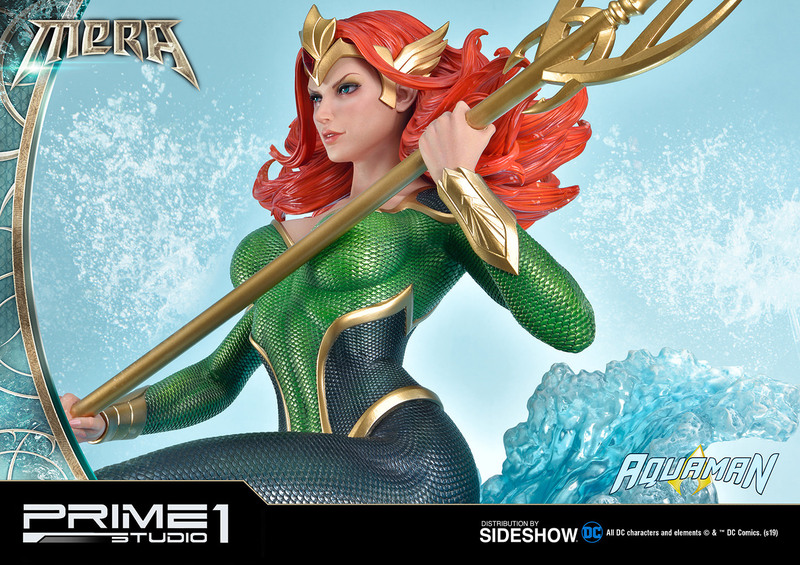 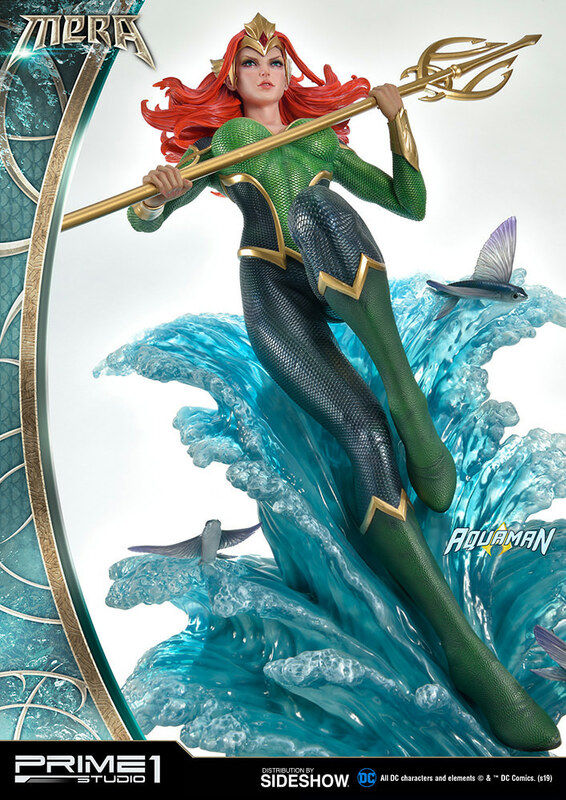 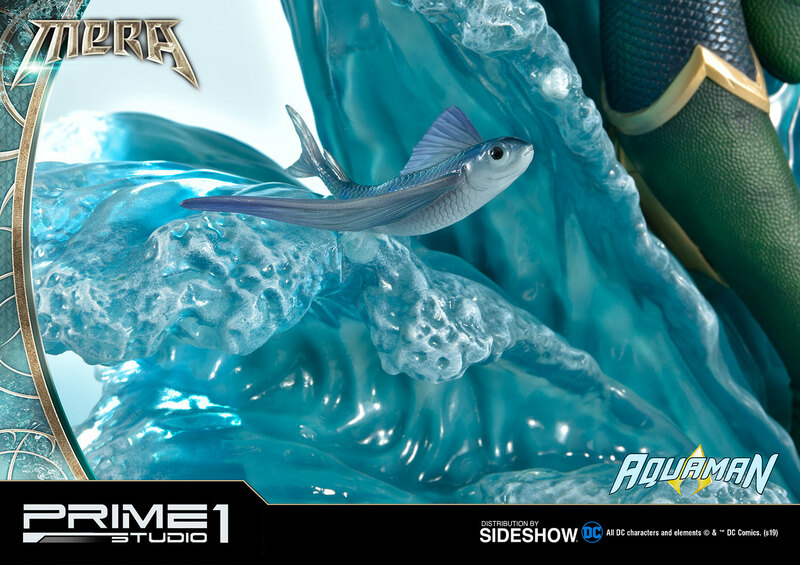 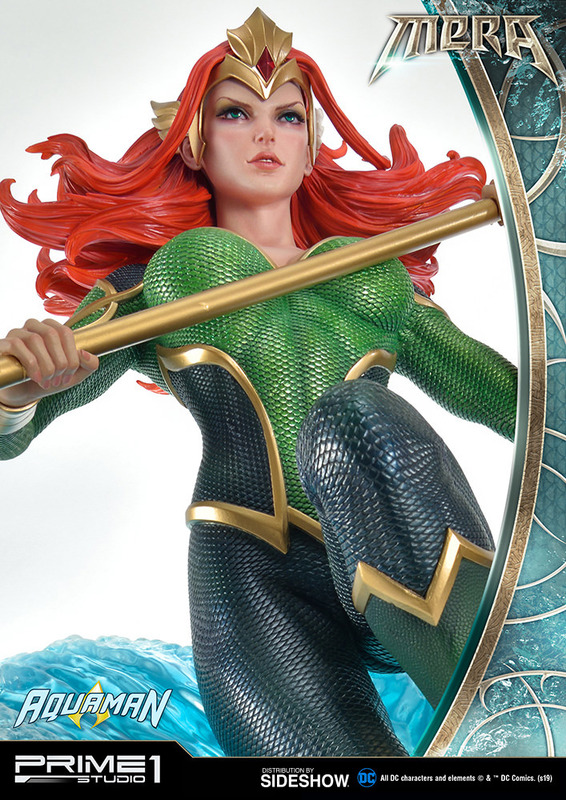 Sideshow and Prime 1 Studio present Mera, Queen of the Sea and wife of Aquaman. 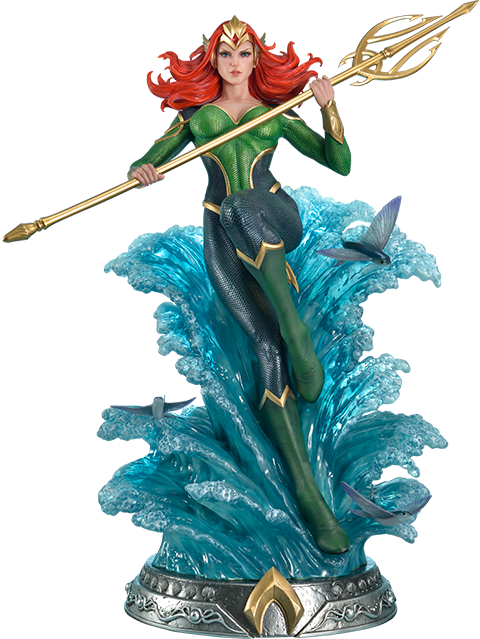 She has the ability to adjust underwater environments, create hard water objects as well as possessing superhuman physical strength. 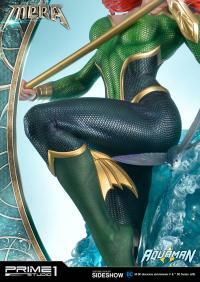 She received extensive training in Xebel, and as a result she is a master superheroine. 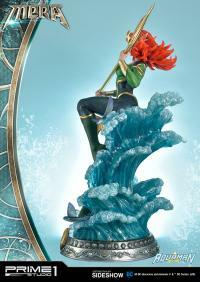 This Museum Masterline statue comes with an iconic designed base of flying fish attached to a wave. The Queen of the Sea measures approximately 29 inches tall while holding her Trident. 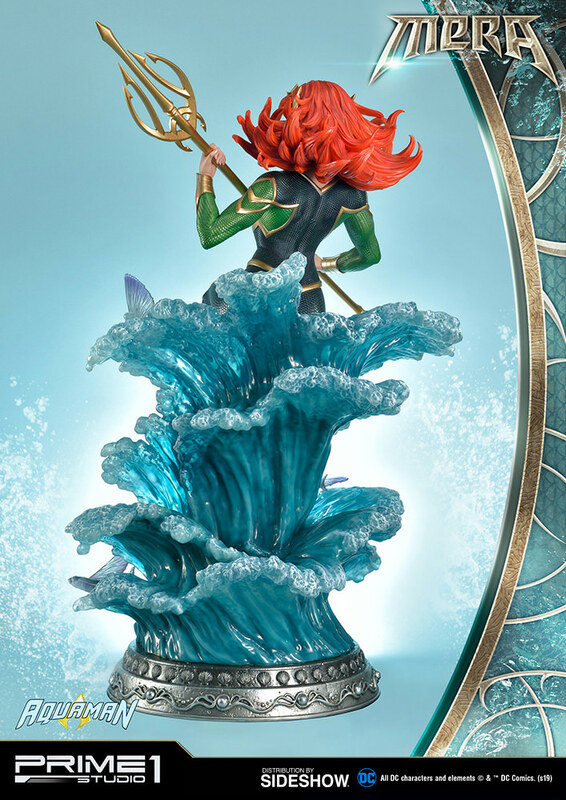 Aquaman fans, this beauty is a must-have for your Atlantis collection!